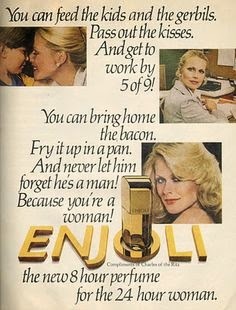 I had remembered reading somewhere once that you could very easily cook bacon in the oven. So I looked it up and sure enough, even La Martha herself (that's Ms. Stewart to us peasants) recommends it. This is what happened when I did a Google Image Search for martha stewart bacon. So last Sunday, I bought a pound of the good, nitrate free, fancy bacon at the store, and I threw it in the oven, and it cooked up perfectly. And by Tuesday morning, it was gone. I'm responsible for some of that, but I didn't eat the last of it. The guy who did made amends by stopping at Costco on the way home and picking up a four pound box of the Oscar Mayer stuff. High quality, but not fancy. I myself had stopped and gotten two pounds of Hormel Black Label - also decent but still nitratey. So, tonight, I am cooking two of our five remaining pounds (pound six was sacrificed to a weekend house guest), in hopes that we'll eat less carbs at breakfast. I almost wrote "eat healthy at breakfast" - but I don't think bacon is actually a "health food". In my world, getting to work at 8:55 isn't exactly setting the world on fire. You're nearly an hour late. So that's my evening. The good news is, we have a ton of cooked bacon in the fridge, and I smell amazing.